The pick of the patch, these fresh berry gummies are infused with all-natural strawberry and rhubarb. 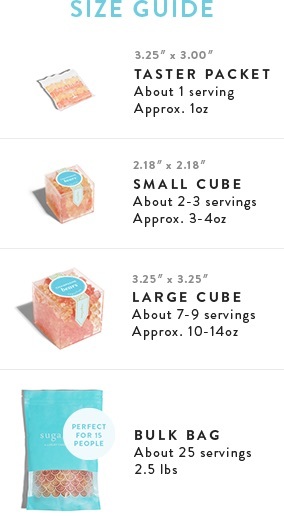 Join our email list for a sweet surprise. You'll also get first dibs on our newest collections and exclusive offers. Thanks for joining. 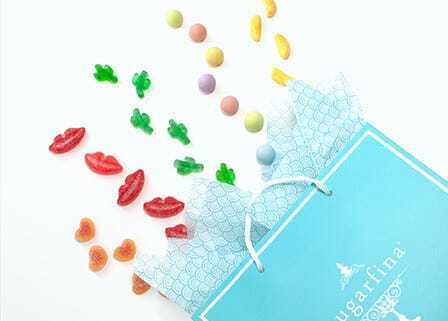 Want even more Sugarfina sweetness in your life? Follow us on social. 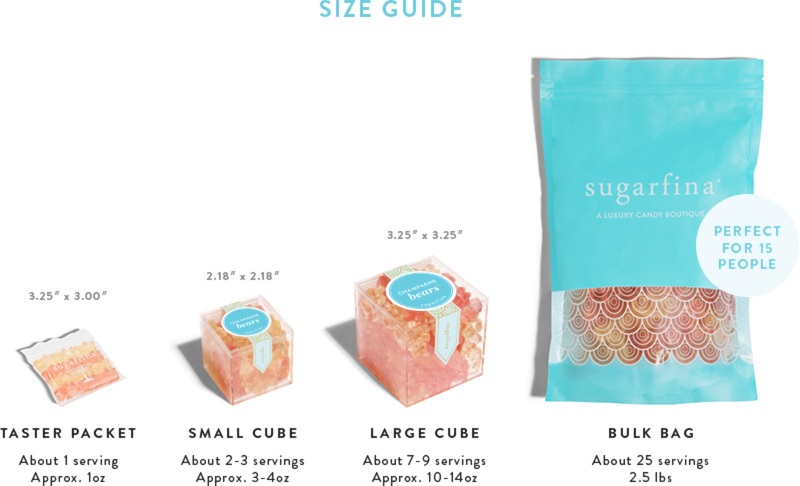 You are now entering Sugarfina . Any items in your Bag will be removed. Please add them again to ship your order to the correct country. hey sugar, Looks like you're outside of CanadaPlease contact our Candy Concierge team to ship orders outside of USA and Canada.  2019 Sugarfina Inc. All rights reserved.